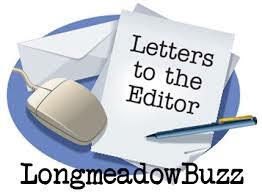 The following Letter to the Editor about the upcoming vote on the new DPW Facility was submitted to Longmeadow Buzz by Richard Foster, a member of the Longmeadow Select Board. On June 13, voters will be asked to fund a new DPW facility. The replacement of our Department of Public Works (DPW) complex has been the most studied event in the history of our town. We have three different engineering studies and reports from three or four resident volunteer task forces who have evaluated this replacement. Without question, the current effort is the most systematic and in-depth of all studies, which is why it has enjoyed overwhelming support at four Town Meetings since 2014. In 1931, when our Department of Public Works maintenance complex was constructed, it was a simpler period of time, a time when trolleys provided transportation along Longmeadow Street connecting Enfield and Springfield. 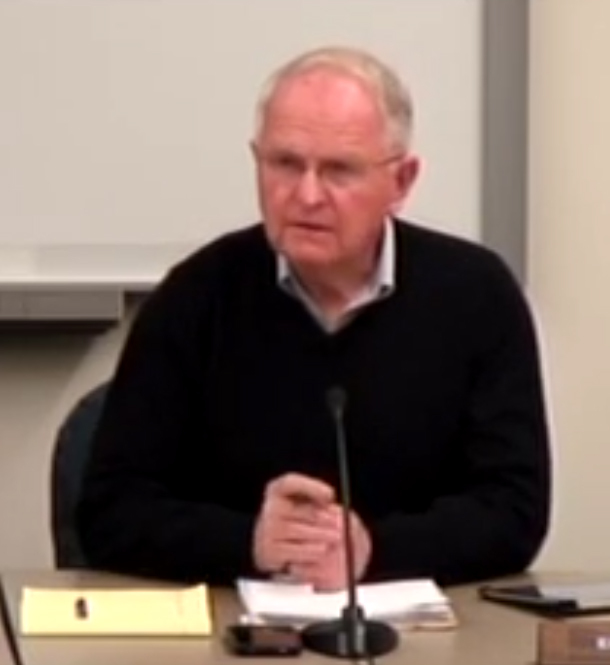 It would be another twenty-five years before the high school building that we just replaced would open. In 1931, Longmeadow had 1294 dwellings, a population of 4437, and 23 miles of roadways. According to the 2010 census, our town has 5948 housing units with a population 15,784. We presently have 91 miles of asphalt roads, 71 miles of sidewalks, 100+ miles of roadway drains and over 100 miles of water lines of various sizes. In 1931, our fleet was comprised of Model T Ford trucks. Today our DPW fleet includes dump trucks, back hoes, tractors, mowers, a sewage vacuum truck, as well as many smaller pick-up trucks, sedans, and SUVs. Our maintenance shops are so small and outdated that our snow removal trucks do not fit into our repair shop resulting in our staff working on these vehicles outside when we have active snowplowing operations underway. Our DPW operations experienced significant increases in responsibility over the years. DPW now includes the Parks and Recreation Department. DPW cares for all town buildings including the schools, water systems, sewage systems, roadways, and recreational facilities including grounds. The DPW is also classified by the federal government as a first responder agency, and as such, needs to be self-sufficient and operational 24 hours a day, seven days a week, and 365 days a year. In addition to public works emergencies like water main breaks, they are called to support the activities of our Police and Fire Department for emergency operations under their management. Unlike other departments and operations in our community, DPW doesn’t shut down during emergencies. They report to work and perform critical support functions to protect the health and safety of our community. As a resident and as a member of the Select Board, I ask you to vote yes on June 13 for a new DPW facility and to finally address a long overlooked problem in our community. This is the Right Plan – The Right Place – The Right Time…Thank you.